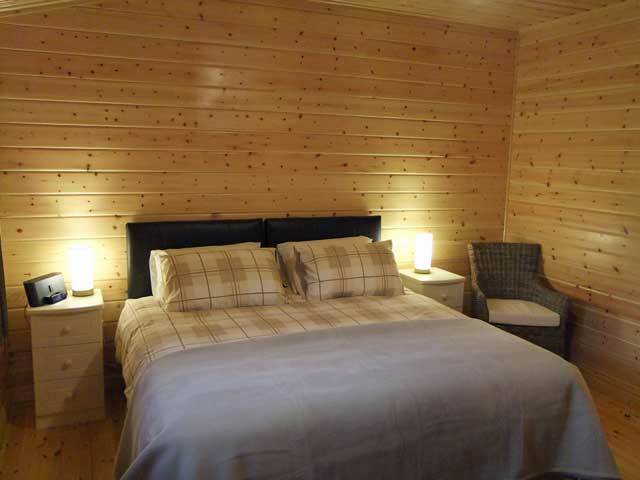 The Coltsfoots is situated in a quiet woodland setting, just a short distance from the village of Fort Augustus on the banks of Loch Ness. 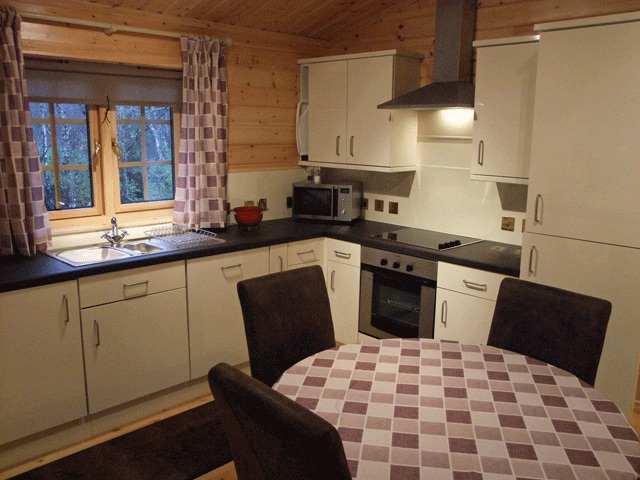 The area is popular with guests due to its close proximity to the loch. However its central location is an ideal base for guests wanting to visit the west coast, the Isle of Skye, and the Fort William and Lochaber areas, all of which can be reached within an hours drive. This stunning property was designed and imported from Sweden. The accommodation is all on the one level and consists of a modern lounge complete with a wood burner, a well equipped dining kitchen and two bedrooms which both have en-suite shower rooms. The property has been equipped and furnished to a high standard by the owners, and the bedrooms are equipped with super king, zip and link beds which depending on your needs can be made up as a super kings or twins. Outside the property and with direct access from the lounge, guests will find a large balcony complete with garden furniture and a separate garden area. The garden is a haven for wildlife, and the balcony is an ideal place to sit and relax and enjoy the peace and quiet and the properties location right on the doorstep of the forest. Fort Augustus itself is within a ten minute walk and has a small selection of shops, pubs and a few restaurants. The village is at the southern end of the renowned Loch Ness and it is here that the loch joins the Caledonian Canal. The canal itself runs from Inverness in the North East to Corpach near Fort William in the South East. The canal links the various lochs on the route and once completed avoided the necessity of boats traveling around the north of Scotland and through the notorious Pentland Firth. The busy lock system at the heart of the village is an excellent place to sit and relax and watch the many boats passing through. For experienced walkers Ben Nevis and for mountain bikers and skiers the Nevis Range at Aonach Mor are within an hours drive. Even in the summer months the skiing area is well worth a visit, the gondola trip to the top of the mountain offers the chance to enjoy some of the most spectacular scenery in Scotland. The area is also extremely popular with mountain bikers having previously hosted the UCI Mountain Bike World Cup in 2010. Ben Nevis itself at 4409ft is the highest of all the mountains in the British Isles and attracts many thousands of walkers every year, eager to reach its peak. Another place that attracts walkers is The Great Glen Way, this 73 mile walking route runs from Fort William to Inverness and passes through the village of Fort Augustus. The majority of the route is low level following towpaths and woodland tracks so is ideal for any ability of walker. To complete the route in full it is advisable to allow 5-6 days, however equally enjoyable is perhaps to walk part of the route such as from Fort Augustus to Drumnadrochit. 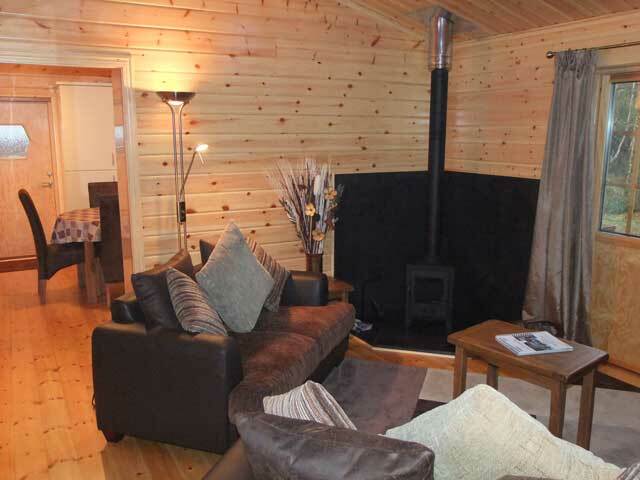 If your heart is set on a holiday in a log cabin and The Coltsfoots is booked then why not have a look our similar properties that can be found on the Log Cabins page. 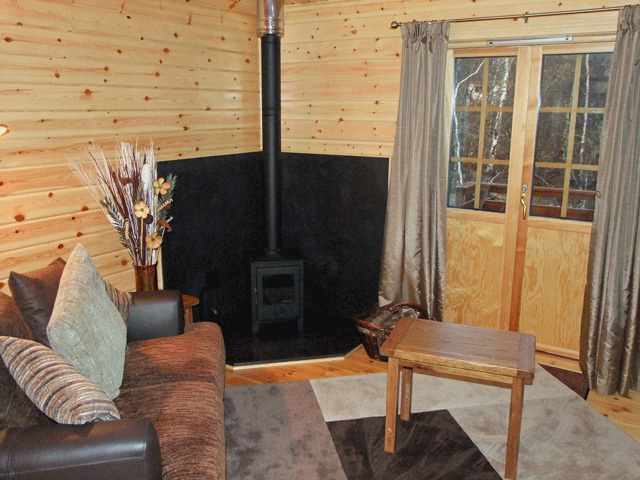 Lounge with wood burning stove, Satelite TV, DVD, CD, iPod docking station. WiFi internet access - bring your own laptop. Fully fitted dining kitchen with electric oven and hob, microwave, dishwasher, fridge/freezer, and washing machine. Dining area and chairs for four. King size en-suite bedroom, zip and link bed. 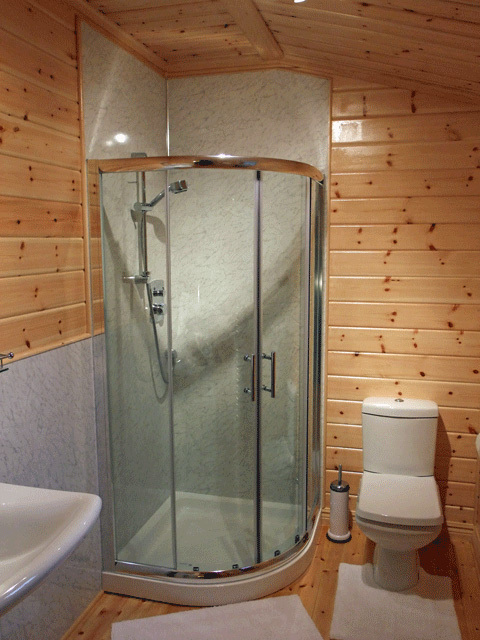 En-suite's comprise corner shower cubicle, wc, whb. Please confirm at the time of booking the bed set-up required, ie. kings or twins. All bed linen, towels, electricity and initial fuel for wood burner. Two well behaved dogs are very welcome but we do ask that they are not allowed on the furniture or in the bedrooms. 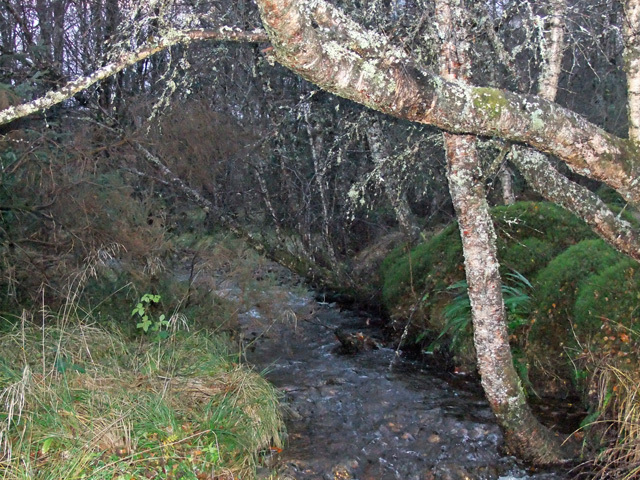 Guests should be aware that the area around the property is not fenced and offers direct access into the woodland and a small river which runs close to the property. Guests with young children should be particularly careful. Modern and spacious property in a quiet location, woodland location. Close proximity Locn Ness and the village of Fort Augustus with local amenties. 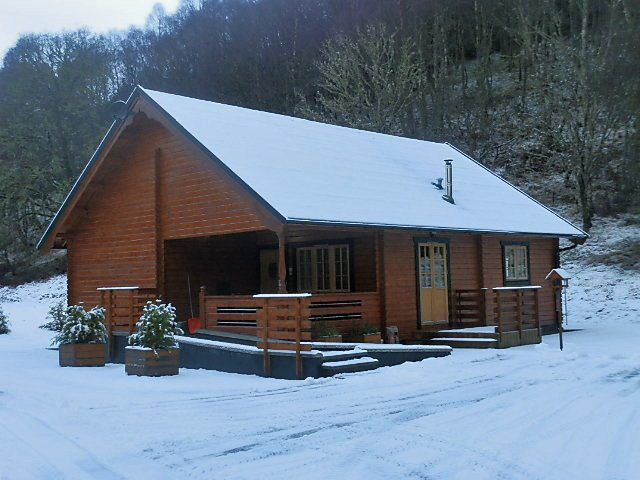 If you are looking for the perfect cosy log cabin in a stunning completely secluded location equipped to the highest standards, look no further! A fantastic property that is extremely comfortable and well-equipped. It is perfectly situated to explore around Loch Ness. Our dogs and us had a great holiday. We would love to go back again. The little extras left by our hosts made us feel welcomed. Superb property. Very warm, comfortable and well equipped. Centrally located for Fort Augustus, and Fort William/Inverness. Highly recommended. We are French and we decided to visit the Highlands in april. We had a lovely week in the Coltsfoots ! 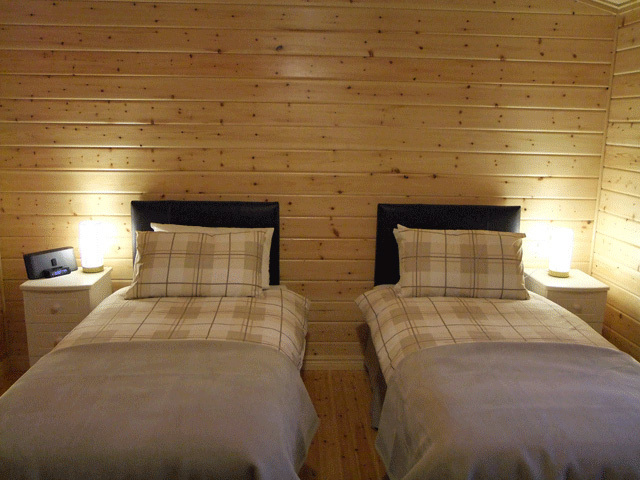 The cottage is fully equipped, clean and very cosy. Moreover it is in an ideal spot for anyone who wants to visit the Highlands. We will come again for sure. I would highly recomend this property,I went there to celebrate my 40th and it was perfect. 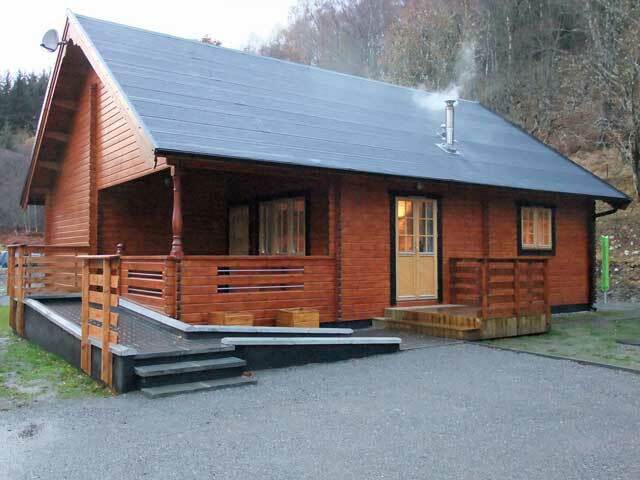 A lovely secluded log cabin, but still in walking distance of shops and pubs in Fort Augustus. Everything was of a high standard and the beds were huge. The log burner topped it off along with the complimentary bottle of wine. Only thing missing is a hot tub outside. Thanks for a great holiday.